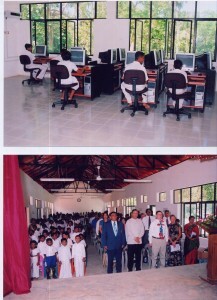 Volunteers have been associated with the community of Moraketiara since 2005. This village lies on the south coast of Sri Lanka between the towns of Dikwella and Tangalle. 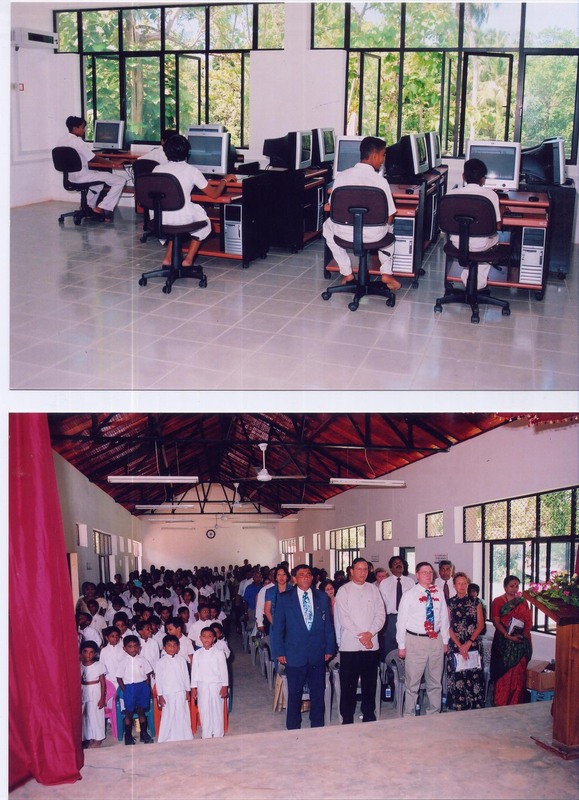 Our support has included teaching in Moraketiara school, rebuilt by Rotary Sri Lanka after the tsunami, and providing community support activities through the Rotary Community Corps. Since 2010, our contribution to the community of Moraketiara has been sustained on a regular basis. Reference to activities since 2010 will be found in the volunteers’ diaries on the pages of our more recent partnership villages.